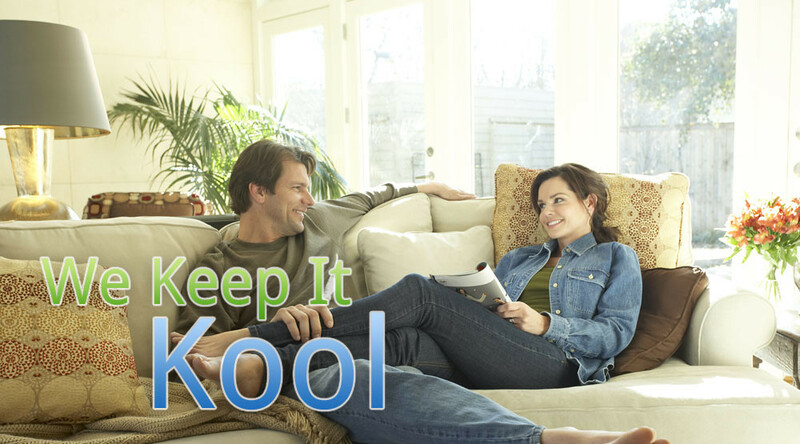 Heating & Air in Oklahoma City – Air Conditioning Service, Inc. 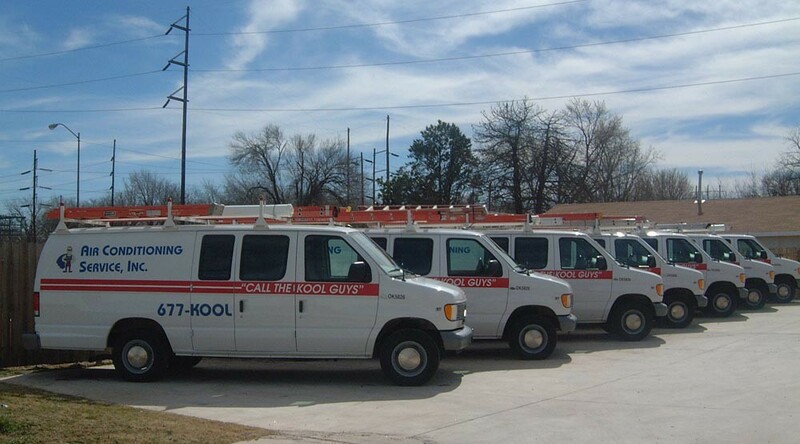 The Kool Guys at Air Conditioning Service, Inc. have been in the HVAC business for over two decades servicing, repairing, installing, and replacing heating and air conditioning systems in the greater Oklahoma City area. 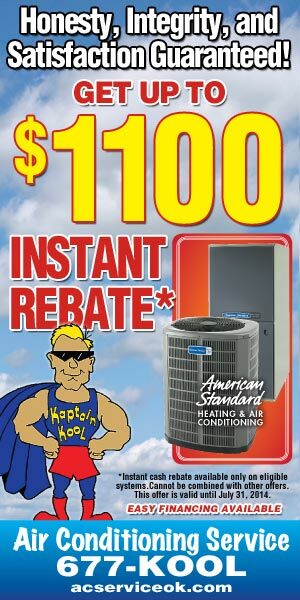 We are Oklahoma City’s finest air conditioning service company. Click here to contact our office today! We provide residential and commercial HVAC services with a focus on quality workmanship and customer service. The performance of labor for another. Satisfactory performance is how customers judge a company’s service; which is why our philosophy is to maintain the highest standards in all repairs. We guarantee to serve our customers in a timely and courteous manner as our service and installation crews are professionals who understand that only the best service and quality AC equipment is to be expected. Our team of experienced and highly trained technicians will tailor a custom heating and air conditioning solution suitable for your needs. 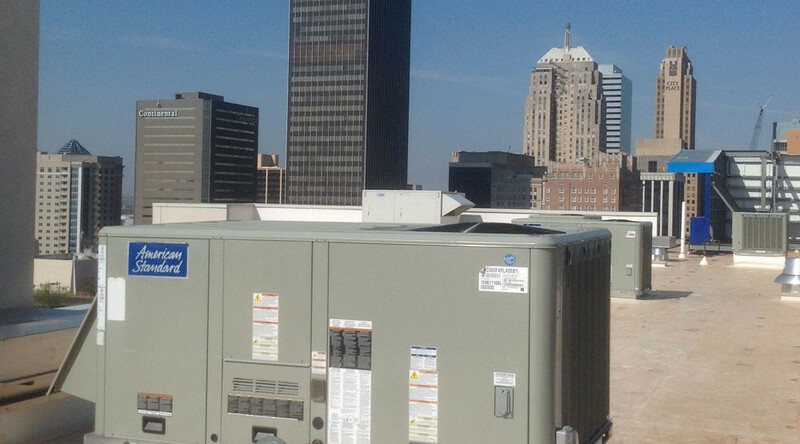 We have been keeping Oklahomans cool and comfortable for decades – and not only with our residential HVAC services; we have also installed and maintained commercial heating and air units in some of Oklahoma city’s largest school districts, retail outlets and business centers. With our fleet of trucks and experienced, local heating and air technicians on stand-by, service is simply a phone call away. To provide the highest quality HVAC equipment, products, installation, and service to the families we serve in the Oklahoma City metro. To assure customer satisfaction and perform our jobs in a courteous, thorough and professional manner. 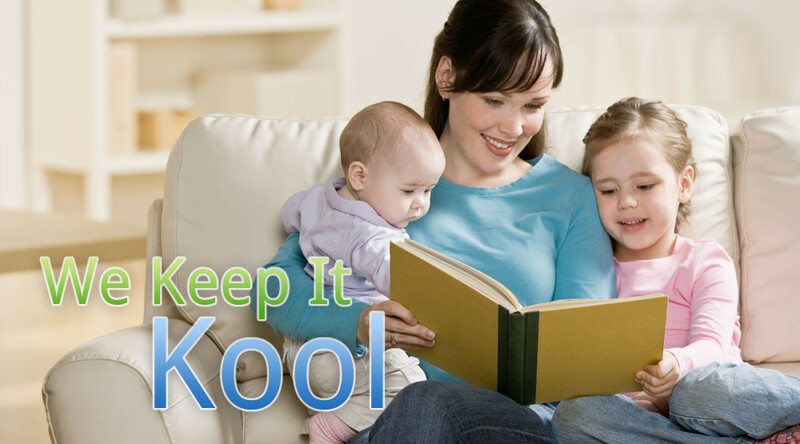 To give our customers every reason to accept and recommend Air Conditioning Services as their HVAC company. To maintain the highest standard of business ethics, honesty and integrity and to conduct our business in such a manner as to not contradict Christian values. When you call Air Conditioning Service, Inc., you are getting the finest professional service in the industry. After talking to one of our heating and air specialists, there will be no question about who you will use for installation, replacement, repair, or even general service of your heating and air conditioning system. I have no complaints - I usually get an appointment same day as I call. During trouble with my air conditioner on a very hot day a service man was sent to my home after 7 p.m. from Norman to take care of my problem. So far I have never had a problem receiving prompt, courteous service. I have used your business since building my home in 1997, and as always you people are polite and willing to take the extra step to insure my confidence in my system. Fast, prompt service, competetive pricing, professional. We were very pleased with the service and installers.